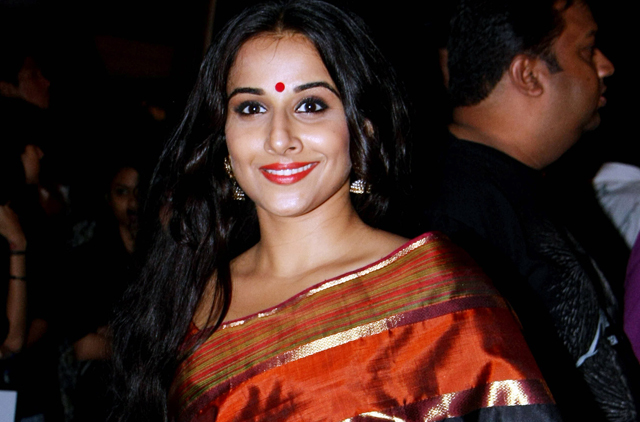 Macau: It was a double delight for Bollywood actress Vidya Balan at this year’s Zee Cine Awards in Macau as she walked away with two Best Actress trophies. Her risqué role as the dancing girl Silk Smitha topped the Jury and the People’s Choice award categories. “I really don’t know what to say. Thank you so much. When I got the Jury award, I was over the moon. But this second award is a thank you all over again to the entire team of The Dirty Picture,” said Balan in her acceptance speech. She beat actors including Priyanka Chopra, Katrina Kaif and Kangna Ranaut. The Dirty Picture also won Best Film (Jury), Best Song for Ishq Sufiana and Best Choreography for the song Ooh La La. The main awards are split into two — jury and popular — with the latter voted for by fans online. In the Best Actor (Male) category, Rockstar actor Ranbir Kapoor won the People’s Choice award while Shah Rukh Khan won the Jury award. “Sadda Haq (cry of victory). Thank you Macau, Zee and Shah Rukh Khan for letting someone else win” hollered Ranbir Kapoor as he accepted his award. He dedicated the Best Actor trophy to his parents Neetu Singh and Rishi Kapoor who celebrated their 32nd wedding anniversary recently. He was voted the winner in an online poll and beat veterans including Ajay Devgn, Salman Khan and Shah Rukh Khan. A tale of friendship Zindagi Na Milegi Dobara won in the Best Film (Popular) category and fetched the Best Director award for Zoya Akhtar. “It has been an amazing year with some good movies made. This year has proved that Bollywood is returning to making movies that are about good story-telling. 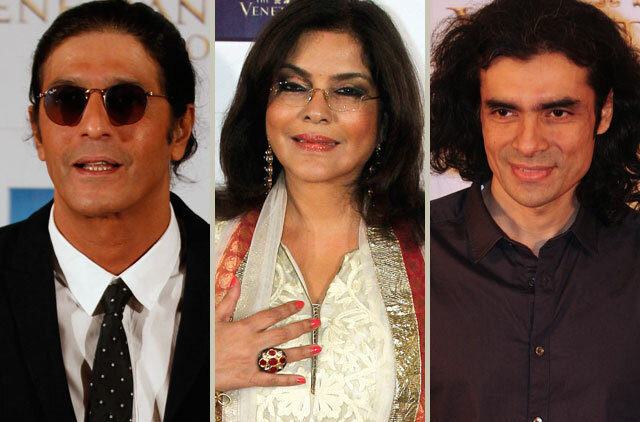 Congratulations to all the winners,” said Farhan Akhtar. Shah Rukh Khan starrer Ra.One was a big winner with Song of the Year for Chhamak Chhallo and a host of technical awards including Best Sound Design, Best Action, Best Marketed Film and Best Use of Media. Actor Farhan Akhtar was voted International Icon (Male) and also won Best Supporting Actor for his role in last year’s big hit Zindagi Na Milegi Dobara. His co-star Katrina Kaif, who also performed, was also voted International Icon (Female). “I was born in Hong Kong so it feels great to be performing in Macau and winning this award,” said Kaif. Other performers included Rockstar actor Ranbir Kapoor and Shahid Kapoor, who paid tribute to legendary actors Shammi Kapoor and Dev Anand, who recently passed away. Jitendra, often referred to as Bollywood’s ‘jumping jack’ because of his dancing skills, was honoured with the Lifetime Achievement Award. “I am thankful to my film fraternity for supporting me,” said the 69-year-old whose career spans more than five decades. Host Shah Rukh Khan and Priyanka Chopra took friendly jibes at their colleagues as they spoofed some of the year’s biggest films including Bodyguard, which stars Salman Khan. Best Playback Singer: Rohit Chauhan for Rockstar. Left: Shah Rukh Khan and his wife Gauri pose at the red carpet during the Zee Cine Awards in Macau.